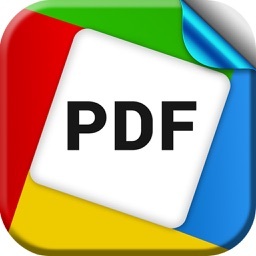 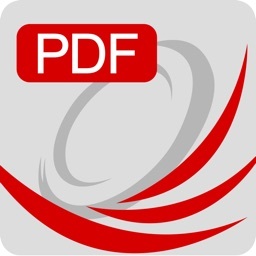 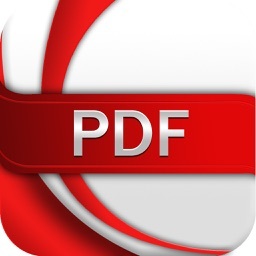 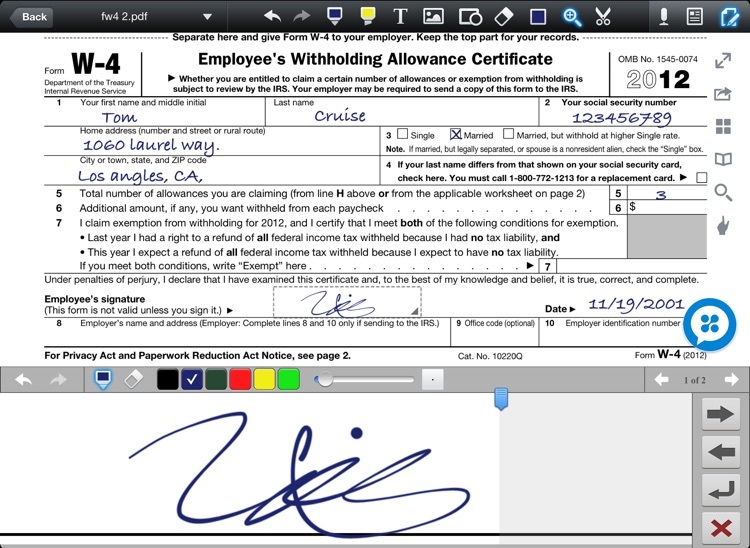 DocAS Lite - PDF Converter, Annotate PDF, Take Notes and Good Reader by Kaffein8, Inc.
DocAS lets you take note, sketch your ideas, annotate PDFs, convert other document format to PDF, do presentation, read documents, record your meetings and classes, and share your notes/documents on your iPad, All-in-One. 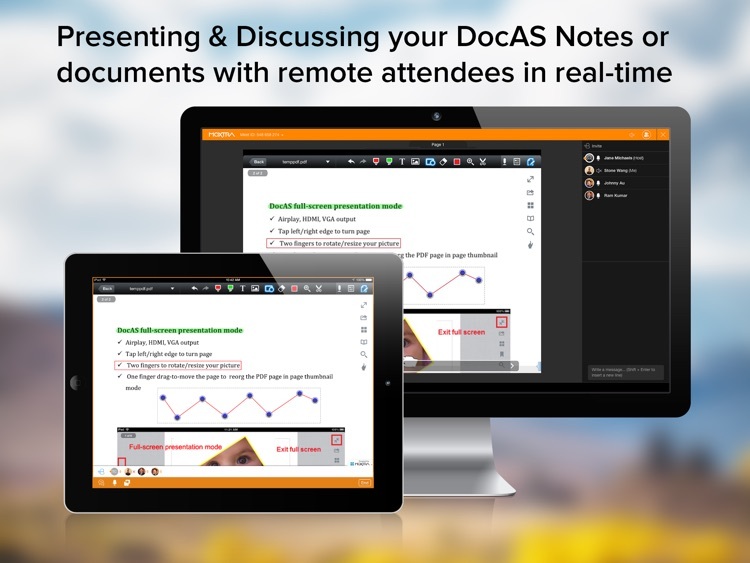 * Real-time collaboration, you can real-time present or discuss your DocAS documents with your remote attendees. 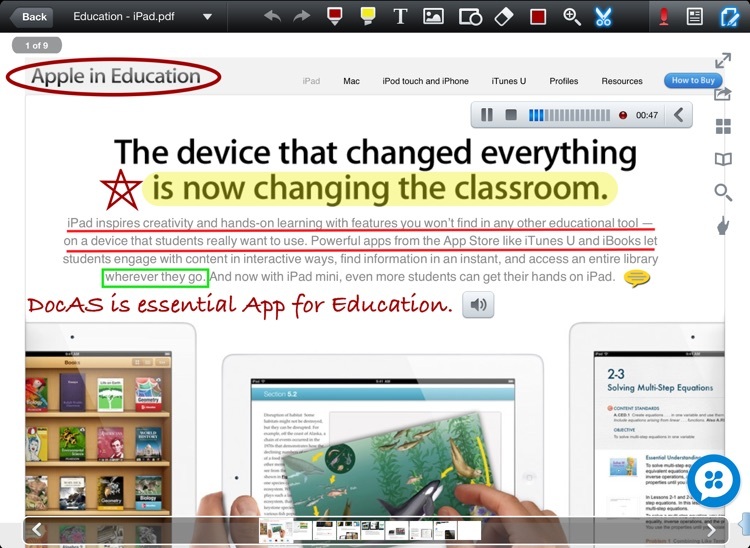 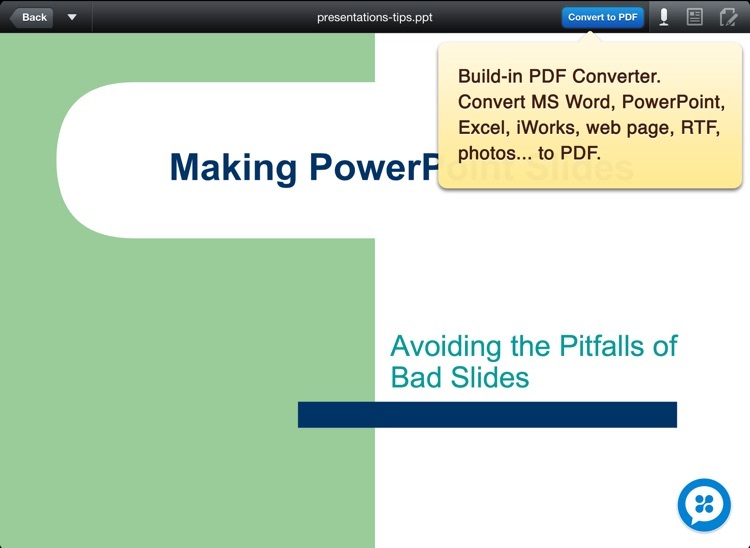 Convert MS Word, PowerPoint, Excel, iWorks document, web page, RTF, Text ... formats to PDF, then you can annotate it. 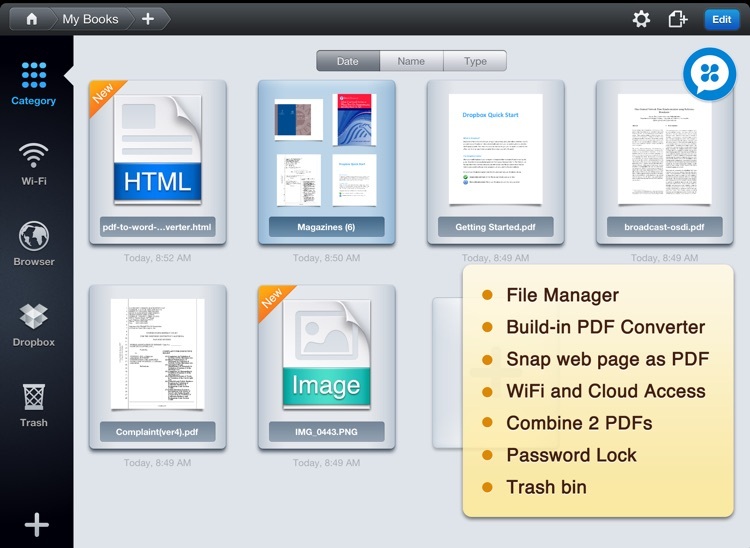 * Access your documents from any sources: Mac/PC Desktop (Wi-Fi), Dropbox, Box, Google_Drive, Email, FTP, WebDAV, build-in browser, other Apps and more. 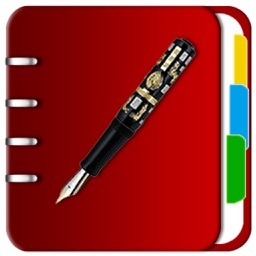 Welcome any questions, suggestions and complains, we will provide our best support and more features in our coming free upgrade release. 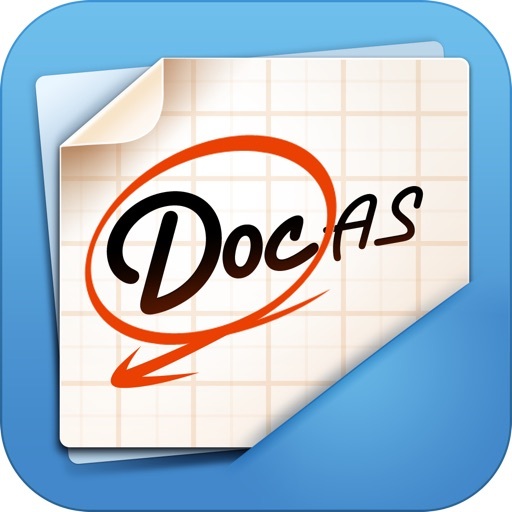 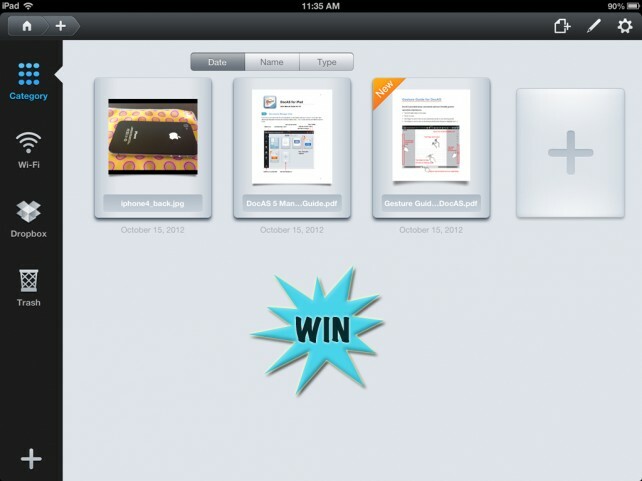 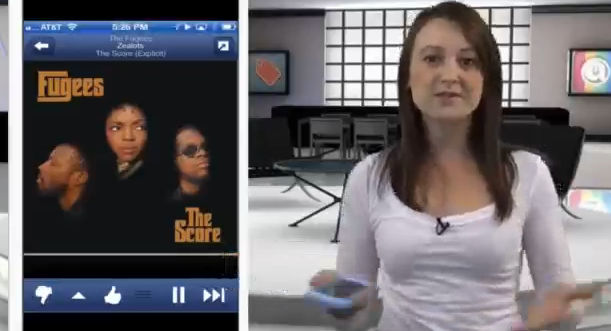 Here's your chance to win a copy of DocAS for iPad!